A COMPANY BUILT ON QUALITY, INTEGRITY AND THE DESIRE TO ACHIEVE EXCELLENCE. 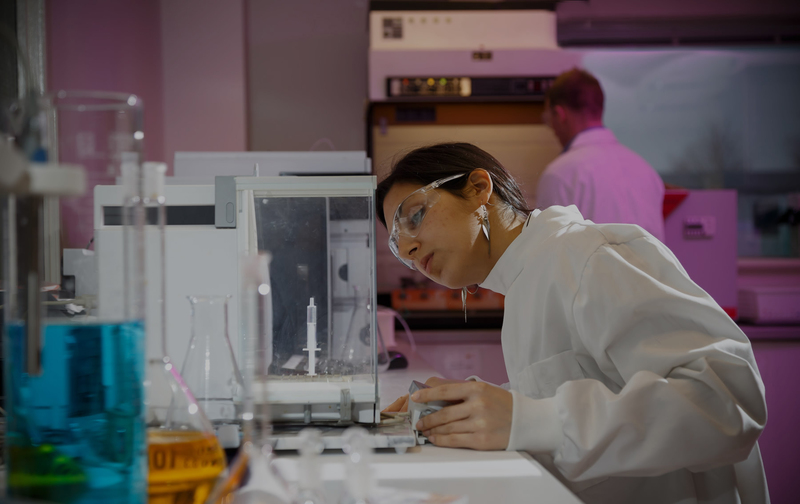 KEEPING AT THE FOREFRONT OF PRODUCT INNOVATION IS ESSENTIAL TO OUR BUSINESS SUCCESS. 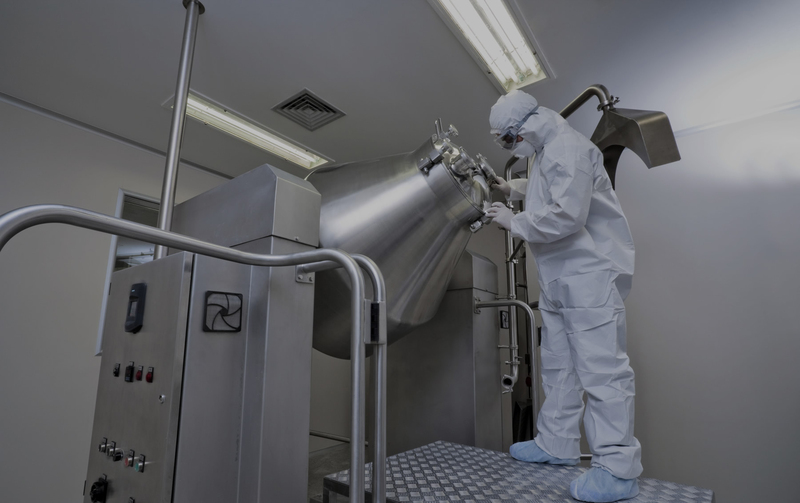 OUR MANUFACTURING CAPABILITIES ALLOW US TO OFFER BOTH BESPOKE & MASS MANUFACTURE. 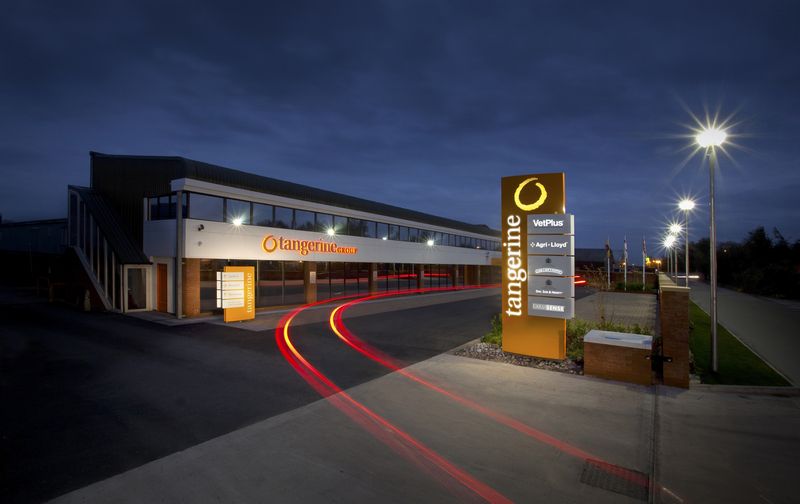 The Tangerine Group is a privately held company based in Lytham St Anne’s, Lancashire. Chairman David Haythornthwaite, whose parents worked in farming set up Farmsense, Tangerine Holdings’ first company in Lytham, in 1991. To be the recognised market leader in each sector of our business by providing super premium products and outstanding service.